I’ve said it before, but I’m going to say it again. Frugal Living doesn’t come naturally to everyone. In fact, some of us actually take quite a while to put ourselves in the right mindset to live frugally. I talk a bit in my book about how I grew up dirt poor with a Father who did what he could to save money. I learned the very beginning of my money saving skills by watching him and over the years have (hopefully) fine tuned them to be what they are today. Living frugally can be nothing more than a question for a lot of people though. They aren’t sure where to get started or how to keep things moving along in the right direction. 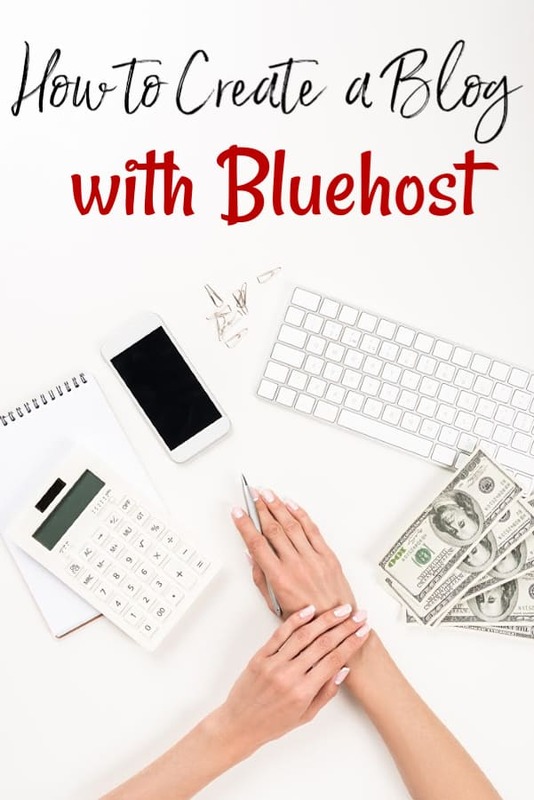 What usually happens in these cases is that they manage their money fantastic for a few weeks or even months then fall by the wayside and are right back to their regular spending habits and their normal budget failures. The reason that things go wrong for these families is because for most of them they are lacking the basic skills of a frugal lifestyle. Living frugally isn’t something that you do once and then move on. It truly is a lifestyle and if you aren’t committed to it, you will very likely only end up costing yourself more in the long run. If you don’t want to commit, call yourself thrifty and go on with your life. If, however, you’re ready to buckle down, save some money and build wealth, you’ll need to make sure that you have the skills that you will need. You might be surprised at the number of people who can’t cook. We live in a world filled with instant meals, delivery and take out and with that comes the literal cost of not knowing how to fix your own meals. Learning how to cook can be hard but even though going out to eat is easier, start to cook your own meals and you’ll very quickly notice your food costs going down. Once you are preparing your own meals, you can add menu planning to things and you’ll save even more. Even if it means that you have to take a cooking lesson or two, you’ll still save huge amounts of money in the long run. Something that I have come to love is bartering. It’s one of those skills that has fallen by the wayside in recent years, but can save you hundreds, even thousands of dollars. There are a few “rules” to bartering that you’ll want to take into account, but for the most part it is as simple as asking someone if they would be interested in trading. Don’t fool yourself into thinking you don’t have anything to barter either, because I guarantee that you do. Whether it’s cleaning a home, washing a car, baby-sitting or something else, chances are good that you’ll have a skill or something else that they will be willing to trade for. Why should anyone pay full price for something if they don’t have to? When it comes to saving money and living a frugal life, I’m all about the haggling and you should be too! Haggling is truly a great life skill to have for living a frugal life and really the only way you will be able to buy the items that you need or want for a lower price. You’ll want to learn how to haggle for a deal before you try to though. If you don’t succeed the first time, keep trying. You’ll never get better at it if you don’t. Making things yourself instead of buying them can be an incredibly effective way to save money. We found that out in 2015 when we started making over 30 different items ourselves and stopped buying them. What we saved was $2500.00 in the first year alone. What this means for you is that you really should be trying to make as much yourself instead of paying for it but it doesn’t stop there. Home repairs, auto repairs and other “projects” that you can do? Do them! Why pay for someone else to do it when you’re perfectly capable of doing it yourself? On the 30 items, if you’re curious as to why we save so much (or if that savings seems unrealistic to you), I explain how and why in the same post where I show you 30 things we’ve added to the list of products we make at home in 2016. If you’re thinking that making things yourself is often more expensive, it’s not and I show you how in the same post where I show you what items you need to make homemade products. Gardening, in my opinion is of the best ways to live a frugal life. Learning how to grow your own food from seeds to table is one of the single most rewarding things you can do for your family. Aside from that though, when you grown your own food, you save a ton of money and that savings isn’t only saving money on your grocery bills. You’ll save in health benefits too since you will be eating better which we all know means less doctor visits. 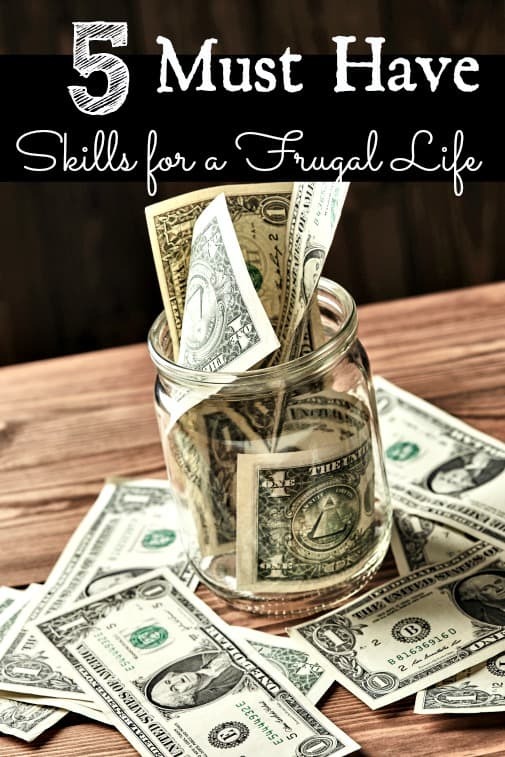 I realize that everyone will have a different idea of what skills you need to have for a frugal life. Do you have one to add that I missed? I’d add: Learn to be content with what you have. Turn off the TV. Television survives on covetousness…i.e., “be thinner, go here to exercise, or buy this to lose weight, or you’ll have more friends if you drink this, or you’ll look sexier driving this, or WHATEVER the current ads on TV proclaim. TURN IT OFF. You’ll be glad you did. Contentment is a mindset (not to mention good, Biblical counsel). To go along with (turning off the TV), learn to use the library to check out the movies you want to see or the books you want to read. You’re already paying taxes for it, so why not use it? BTW, all the movies available in the library are COMMERCIAL-free! So you’re NOT wasting time filling your mind with covetous thoughts.